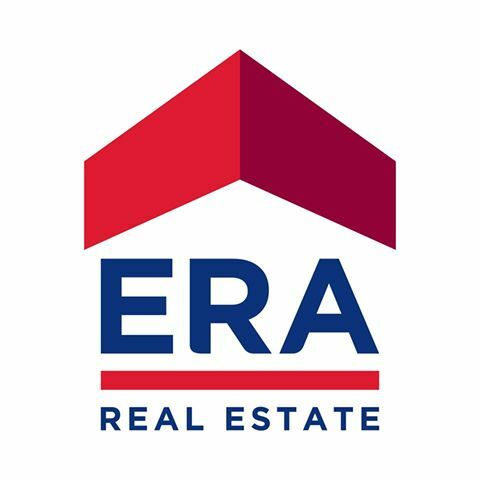 An industry leader in the residential property resale business since 1982, ERA has sold the most number of properties in Singapore to date. Its growing number of customers is a testimony to the ERA brand. ERA is a household name that property sellers and buyers trust. As the only listed real estate agency in Singapore, ERA is suitably positioned to service both landlords and potential tenants. Its team of real estate professionals are well trained and can match landlords with suitable tenants and source dream homes for interested tenants.